Russia and the Parliamentary Assembly of the Council of Europe (PACE) have held a debate on the condition of democracy in Russia, which is gearing up for a presidential election in March. 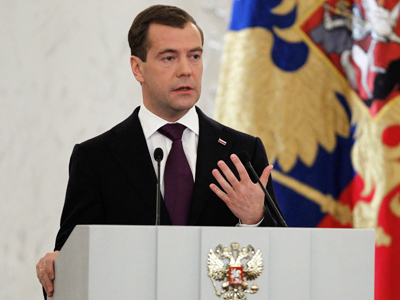 ­PACE members assembled on Thursday in Strasbourg, France to debate a report prepared by Andreas Gross, entitled “Russia between Two Elections,” which attempted to predict the political climate in Russia. 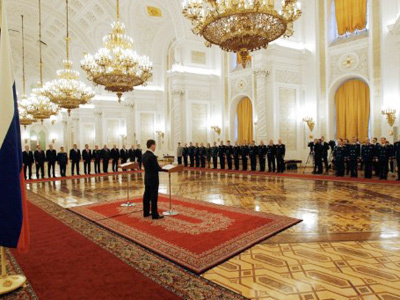 Gross, a Swiss Social Democrat, noted the extraordinary changes that are happening in Russia, which just experienced large civil demonstrations following parliamentary elections in December that swept United Russia back into power, albeit with fewer seats. This openness presents a structural opportunity for Russia between the Duma election and the presidential election of 4 March, Gross added. 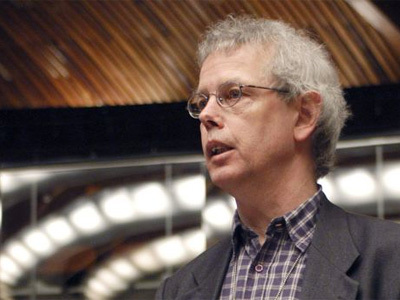 Gross went on to voice some criticism, and while certain points seemed well founded, others seemed strained, especially in light of trends in other parts of the world. 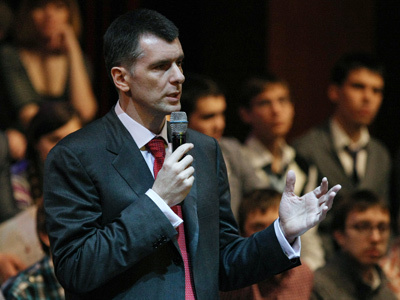 Some may be wondering why Prokhorov's candidacy should be considered a problem. In the United States, for example, where the Democratic and Republican parties enjoy something of a duopoly on power, the incumbent president is only seriously challenged by one other contender. Meanwhile, it is certainly not unheard of for wealthy individuals to run for political office. Indeed, many times it is the only way for a third party challenger to appear on the political scene, as American businessman Ross Perot did when he financed his 1992 bid for the US presidency. 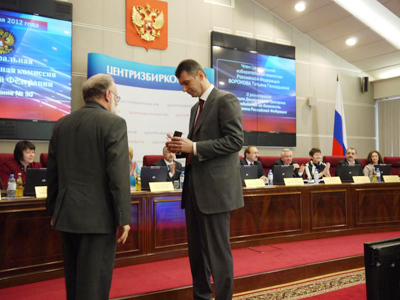 Valery Fedorov, deputy chairman of the Federation Council's committee for constitutional legislation, noted the numerous false reports and even outright lies concerning the Duma election. “Claims that there were 10 million or 15 million complaints and that there had been infringements in one-third of polling stations are false,” Fedorov said. He then ridiculed an American news channel for using the wrong video footage while reporting on the Moscow protests, which were free of violence. “Fox News reported on a protest which had taken place on 24 October, but the video footage that accompanied it showed street battles in Greece, which clearly showed palm trees in the background,” he said. Palm trees do not grow in Moscow, Fedorov noted. 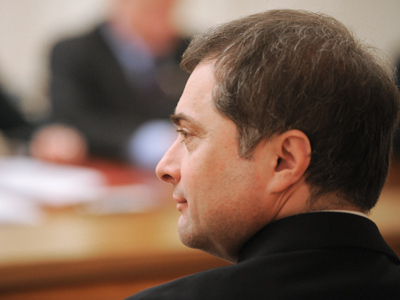 Another Russian attendee, Leonid Slutsky, member of the Duma lower house of parliament, said it was wrong that the Russian Federation continued to be criticized for holding unfair elections, when the opposition parties had in fact increased their share of the vote. Another participant of the debate, Tiny Kox, a Dutch member of the Socialist Party, recited a list of reforms Russia has endeavored to undertake since the Duma election.